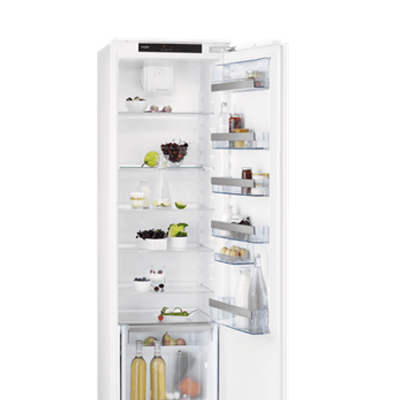 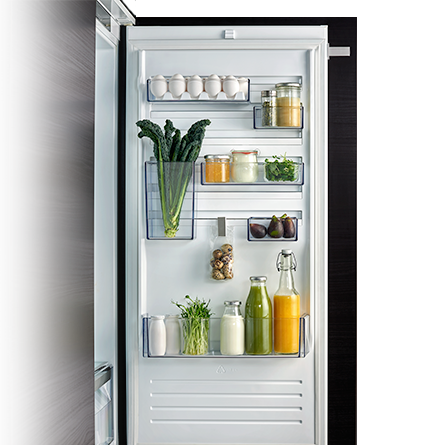 Keep your frozen products in an easy-to-organise upright AEG freezer that makes it simple to find what you need. 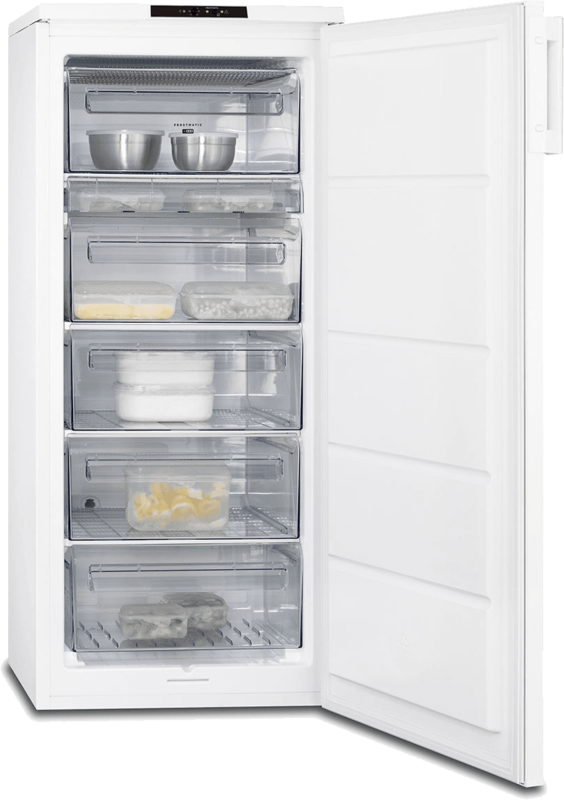 Or prioritise storing in bulk with a large AEG chest freezer. 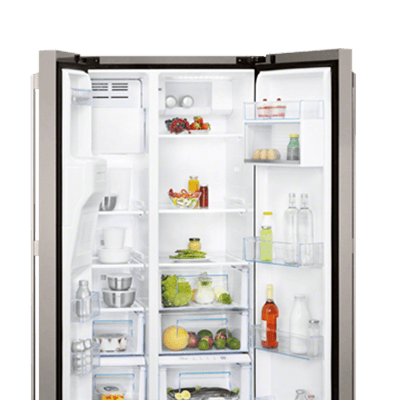 Choose the ideal AEG fridge freezer for your lifestyle. 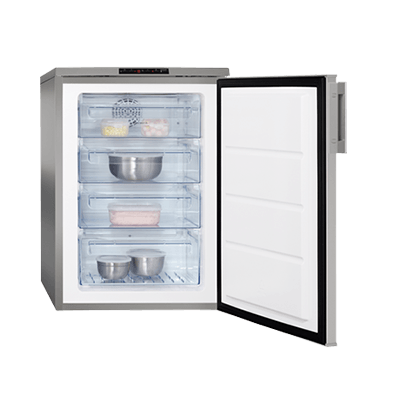 One with a large freezer compartment to store food cooked in bulk. 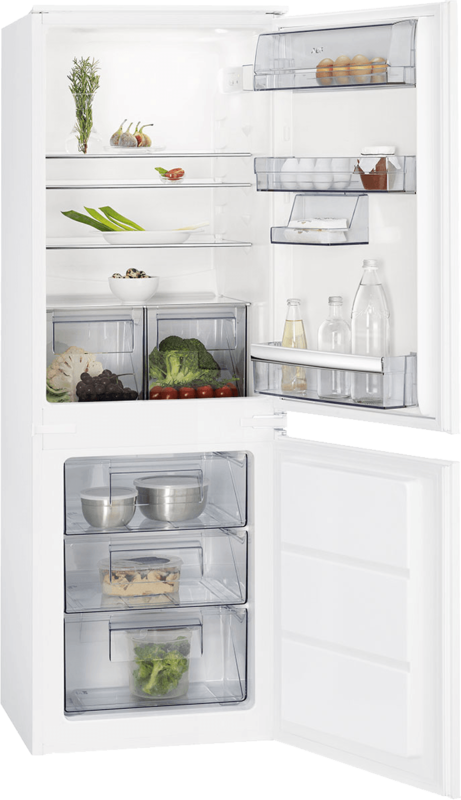 Or a spacious fridge cavity to fill with fresh fruit and veg.